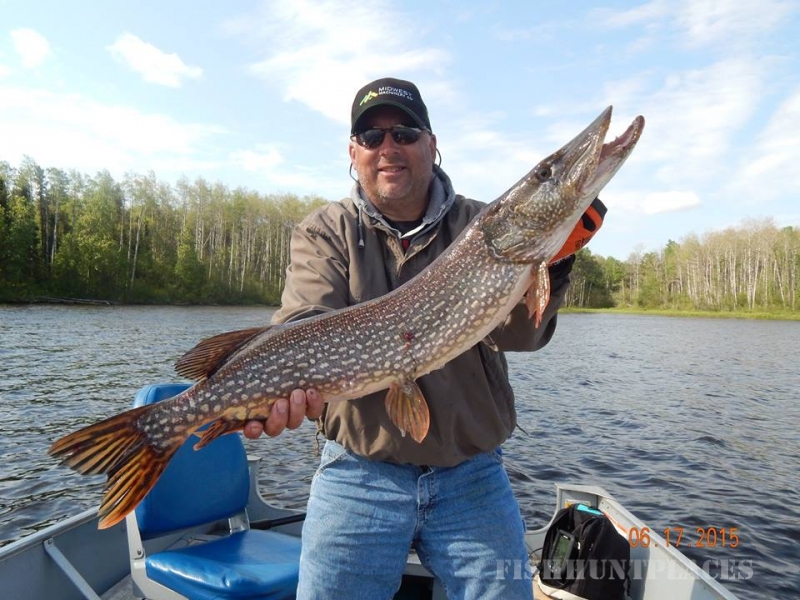 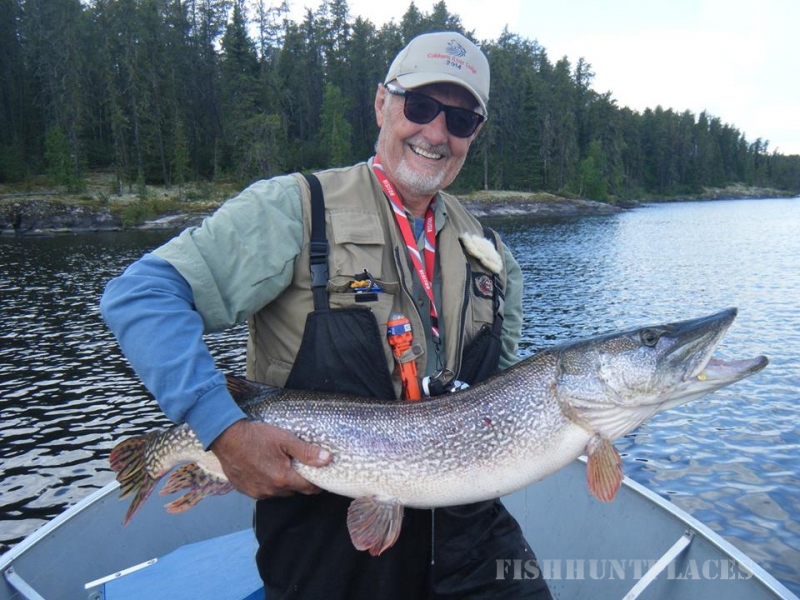 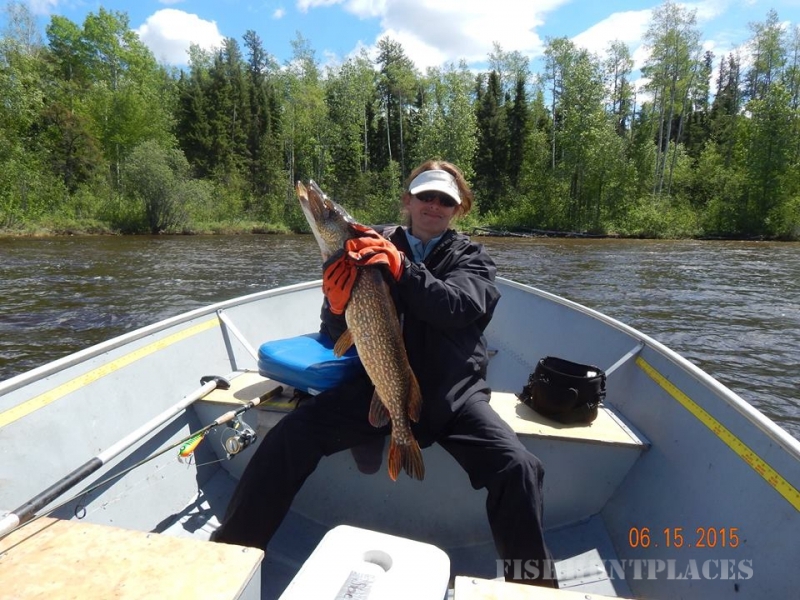 Cobham River Lodge offers Trophy Northern Pike, Canadian Walleye fishing, 4-star lodge accommodations, and Manitoba Canada's finest fly-in outposts located in Northern Manitoba. 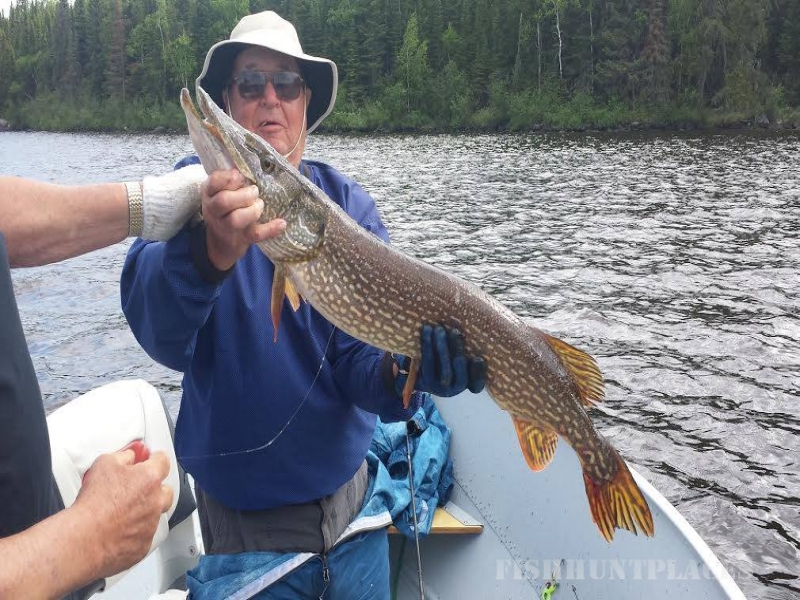 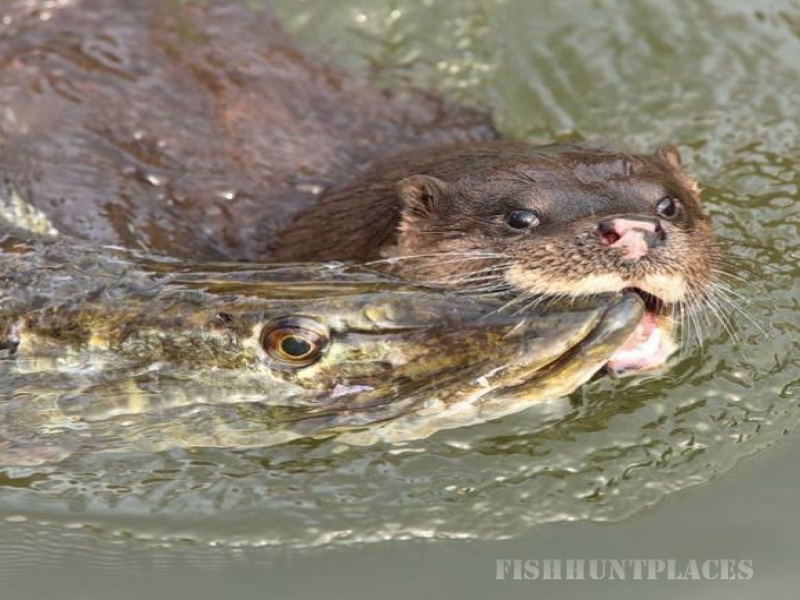 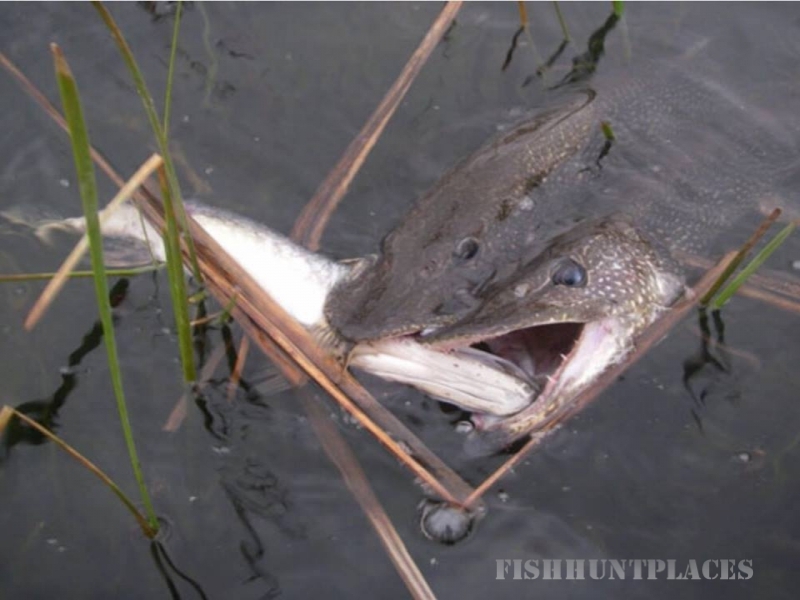 We're passionate about providing our clientele with the finest fishing Manitoba Canada has to offer. 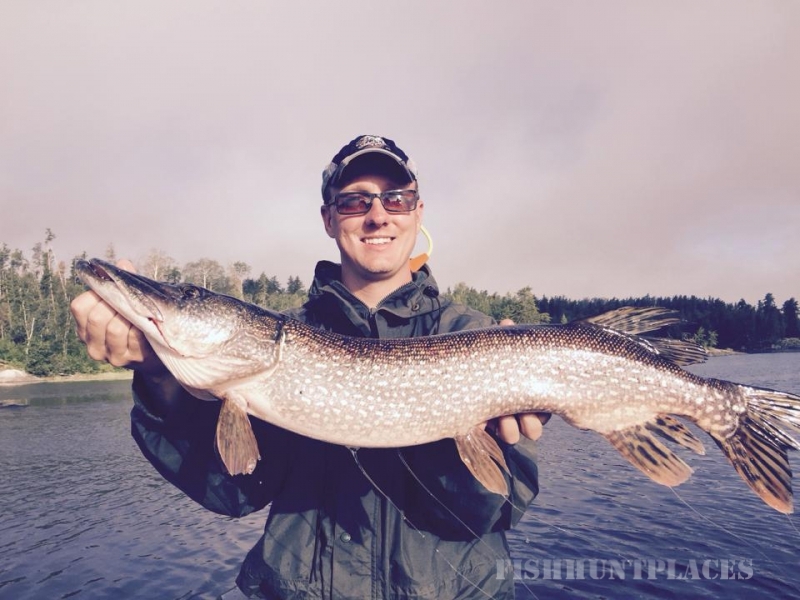 Explore why your next Canada fishing trip should be on the Cobham River.